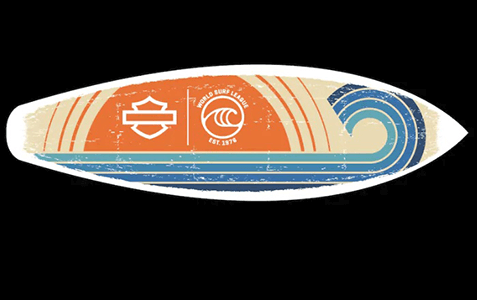 Get a FREE Custom H-D Surf Sticker! Fill out the form. While supplies last. Not available in all locations.